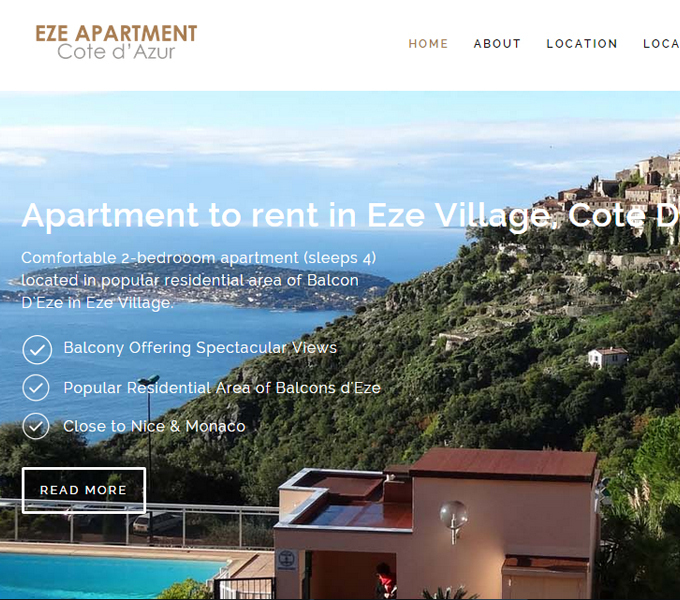 Comfortable 2-bedroom apartment with balcony offering spectacular views out over the medieval hill village of Eze and the Cote D'Azur. The apartment is fully equipped for all your needs and includes the use of a communal pool, a secure private garage, on-site security and resident concierge. 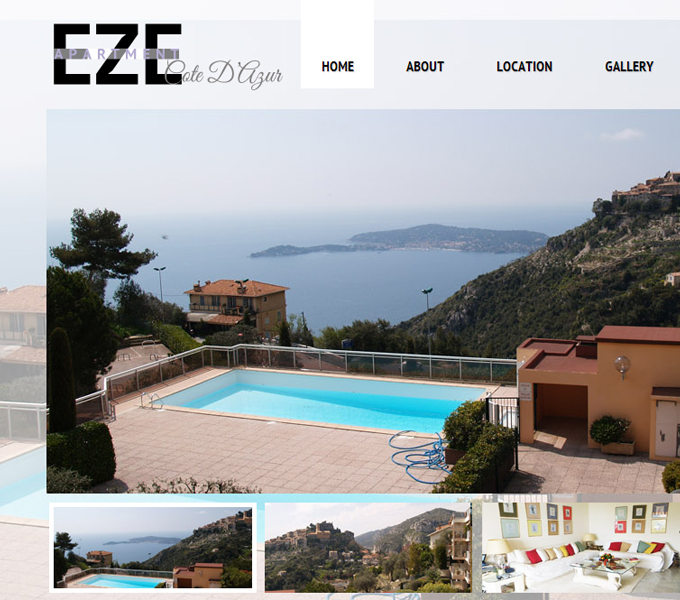 This comfortable private home provides all you need to relax and enjoy the sights and sounds of the Cote D'Azur in both comfort and style. Only a 15 minute drive to the glamour of Monaco and Nice and within 30 minutes of the Italian border, so perfect for dinner on the Italian Riviera.